SO BUY NOW WHERE IT WILL NEVER BE THIS PRICE AGAIN !! NO LIMIT SO BUY AS MANY AS YOU WANT !! THIS KIT USUALLY SELLS FOR $79.99 BUT THIS WEEKEND ONLY $39.99 AT OUR COST AS A SALES PROMOTION ITEM. 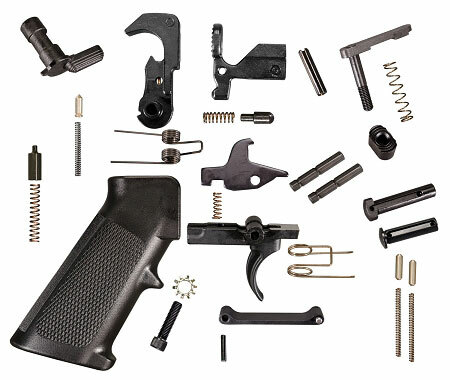 Their basic AR15 lower parts kit. 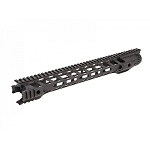 It includes all the small parts needed to complete your lower. You will just need a stock kit and an upper. This kit includes a standard right hand safety selector. All Parts Are Mil Spec Quality !!! True Mil-Spec Quality Made By Tactical Superiority in Florida.